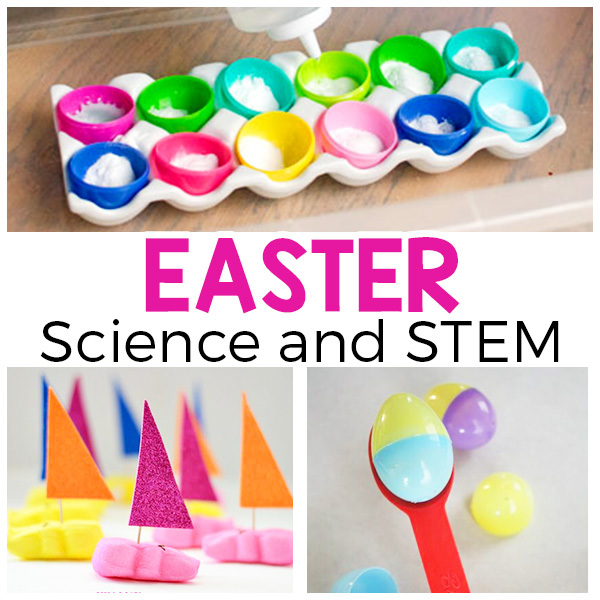 If you’re still looking for some fun Easter or spring themed things to do with the kids this week, check out these science and STEM ideas from Fun Learning for Kids. Some of these are pretty classic, like making structures with jelly beans and making egg shapes with pipe cleaners, but you’ll also find fun activities with fizzy science, magnets, building structures, making boats out of Peeps and more. You’re sure to have the supplies on hand for lots of these, and your kids will really enjoy playing with science and Easter eggs and candy.